on various arterial roads within the Municipality of the City of London. 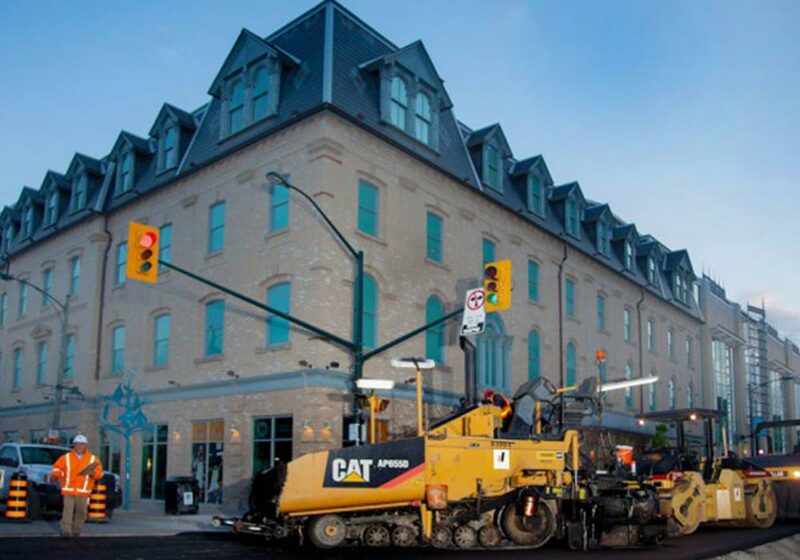 The scope of work consisted of full asphalt mat replacement, granular base repairs, curb and gutter repairs, expanded asphalt recycling, milling and asphalt resurfacing, traffic signal upgrades, and permanent line markings. All project locations involved live traffic with some locations having upwards of 35,000 vehicles per day. 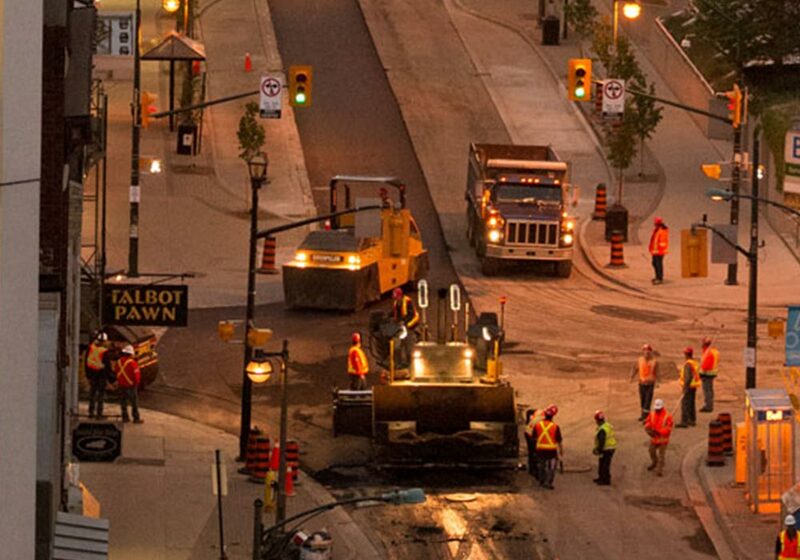 Many of the major intersections required the work to be completed at night. 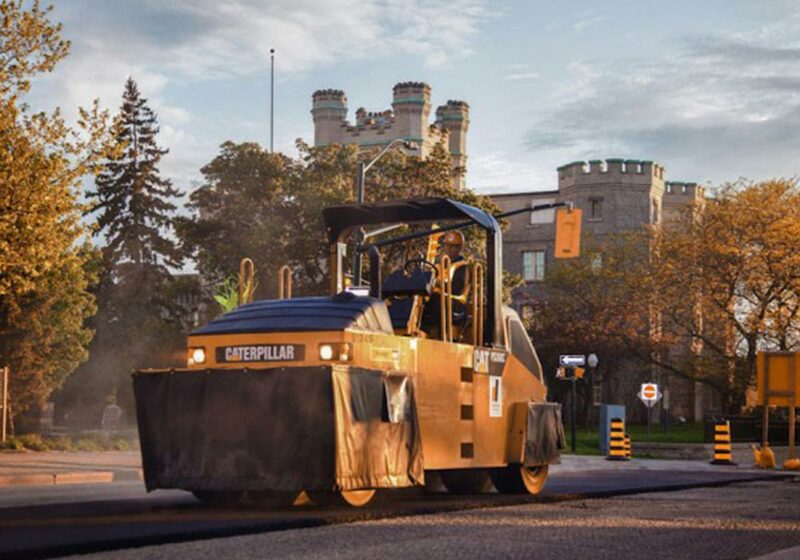 The heavy civil construction industry is currently experiencing a significant changes. Project owners and procurement agencies are tuning to alternative procurement processes with an aim to build value through increased risk transfer and added opportunities to innovate. Dufferin Construction A division of CRH Canada Group Inc.